KIMONO JJB There are 36 products. 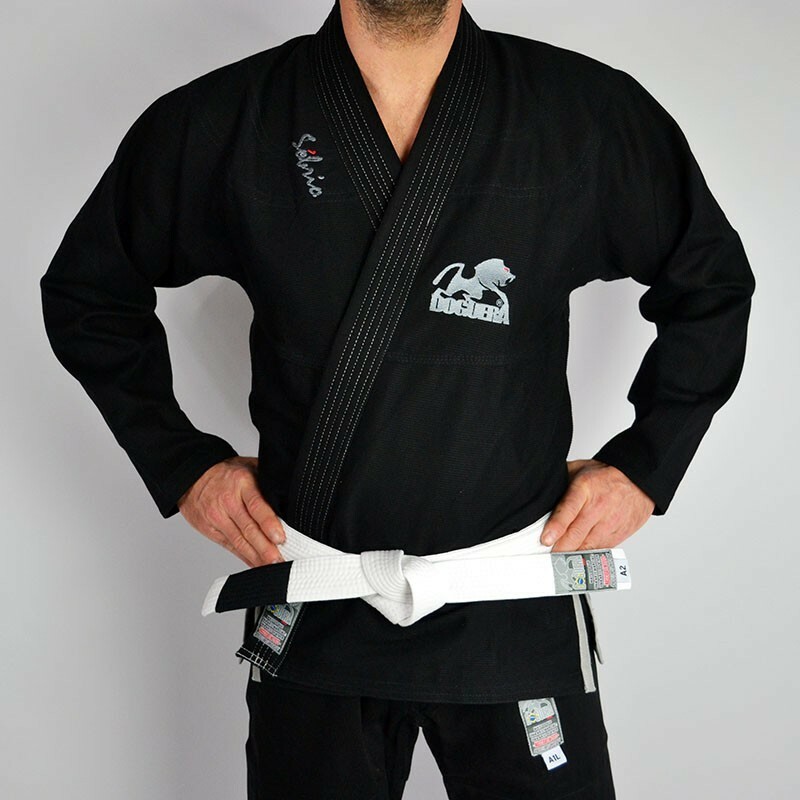 DOGUERA changes design for its new Jiu Jitsu Elementar V.2 black kimono, with a quality white belt! 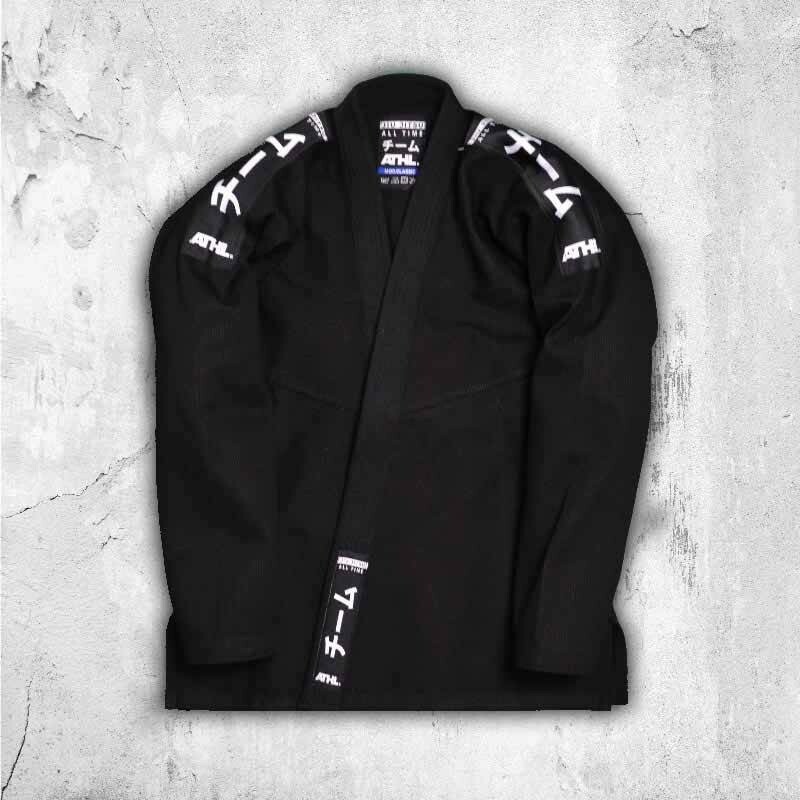 Take advantage of this model with an IBJJF-approved belt, quality and comfort unmatched in this price range. 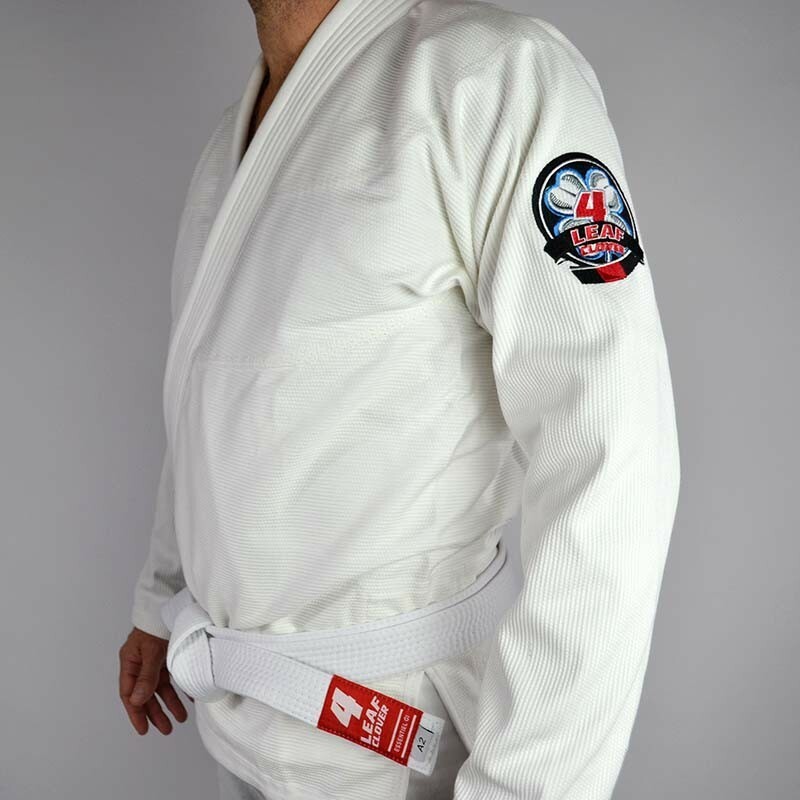 FREE WHITE BELT ! 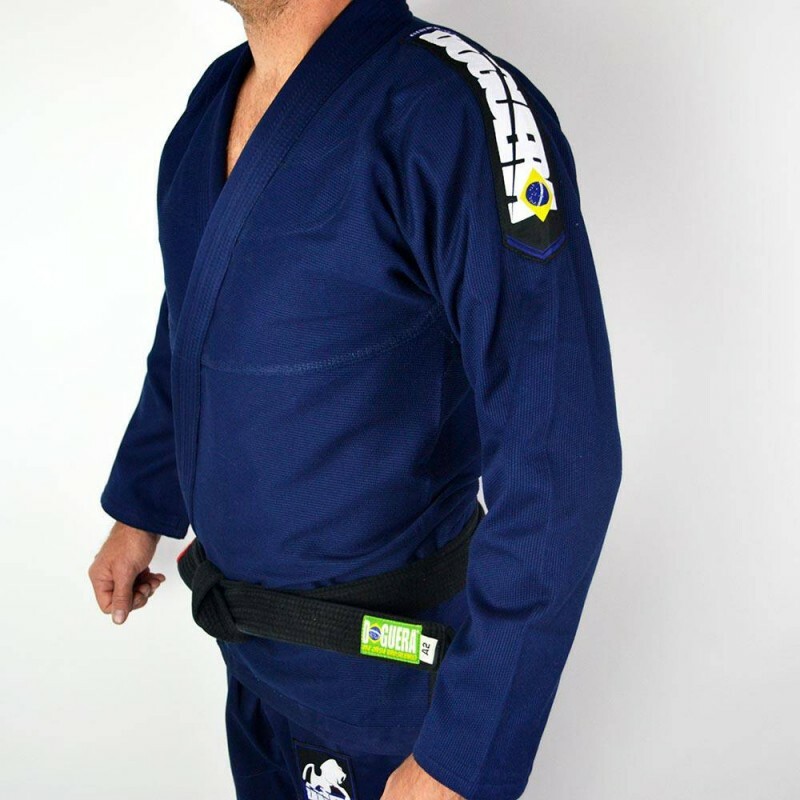 DOGUERA changes design for its new Jiu Jitsu Elementar V.2 NAVY kimono, with a quality white belt! quality and comfort unmatched in this price range. 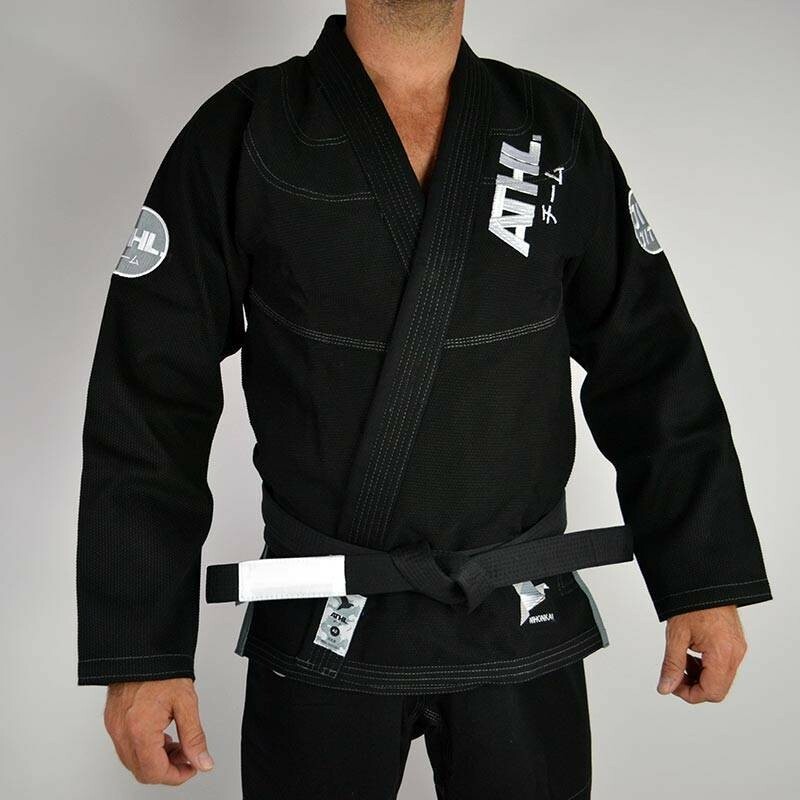 FREE WHITE BELT ! 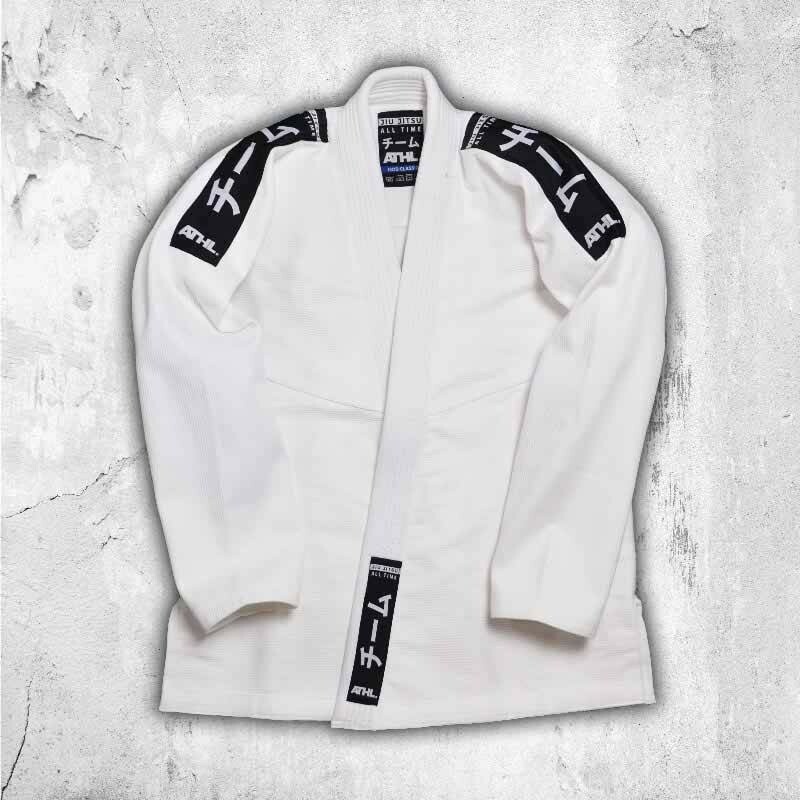 DOGUERA changes design for its new Jiu Jitsu Elementar V.2 white kimono, with a quality white belt! 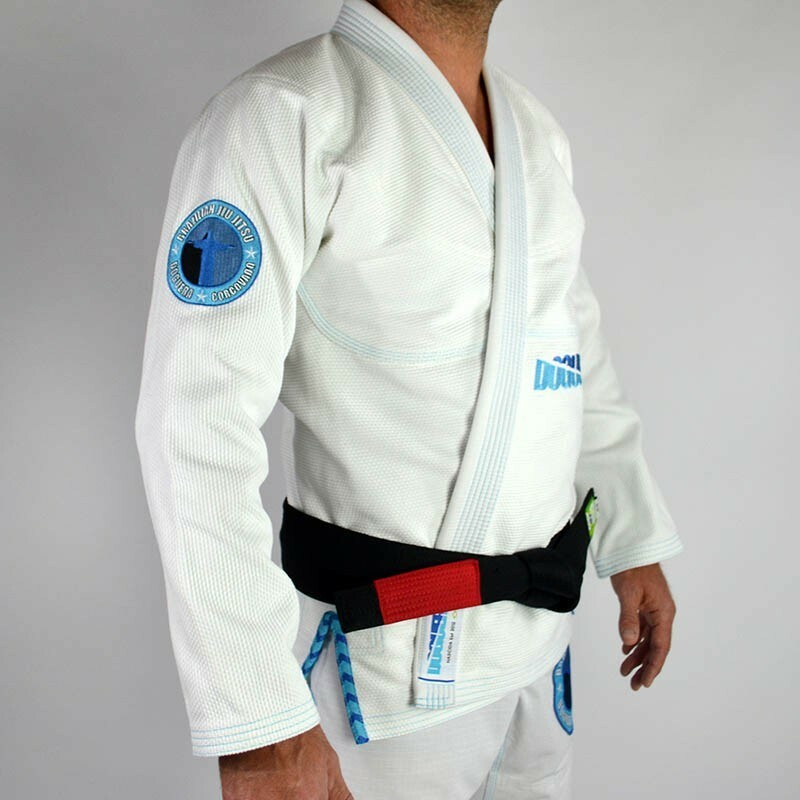 Take advantage of this model with an IBJJF-approved belt, quality and comfort unmatched in this price range. 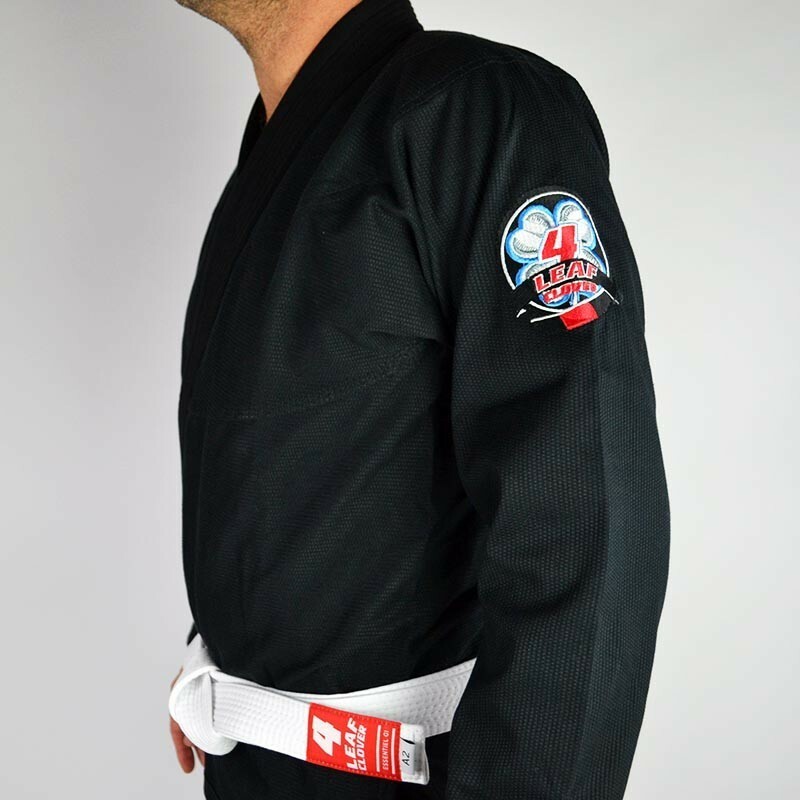 FREE WHITE BELT ! 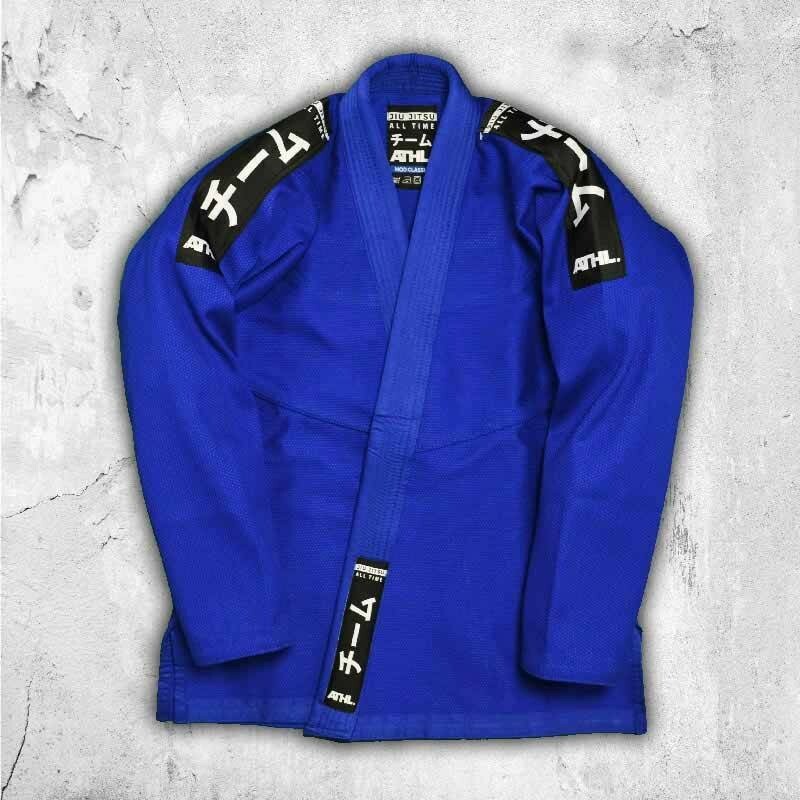 DOGUERA changes design for its new Jiu Jitsu Elementar V.2 blue kimono, with a quality white belt! 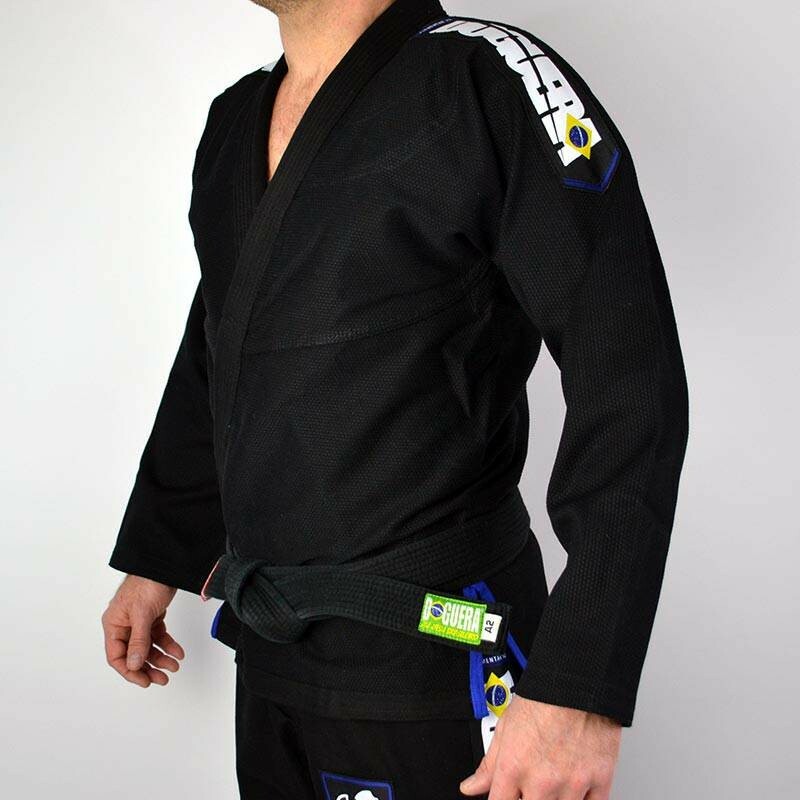 Take advantage of this model with an IBJJF-approved belt, quality and comfort unmatched in this price range. FREE WHITE BELT ! The brand 4LEAF CLOVER COMPANY offers excellent kimonos, innovative design! This one will delight both beginners and experts. *White belt high quality included ! 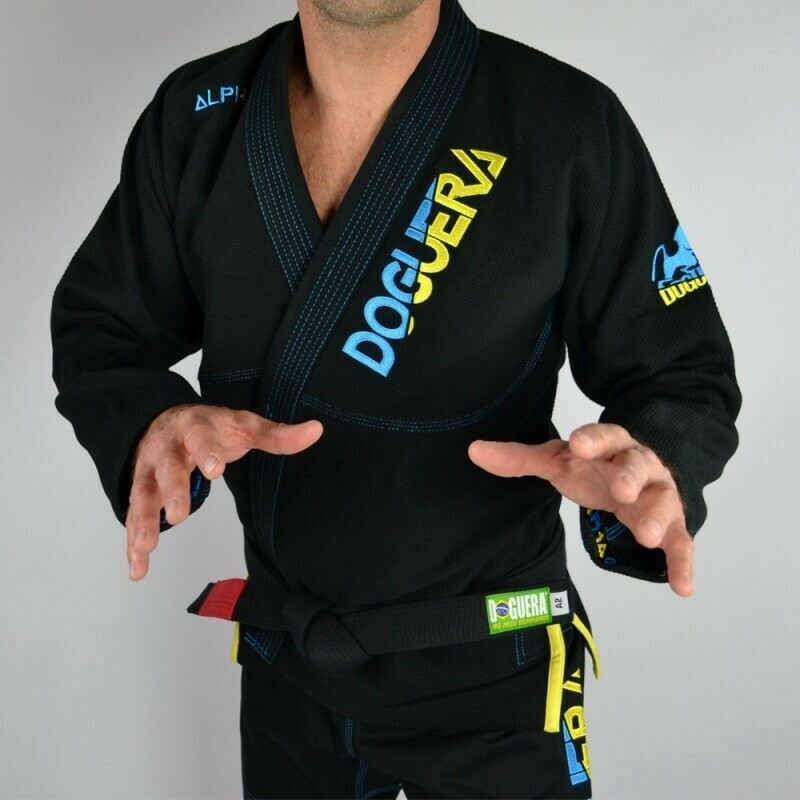 Doguera hits hard with his Brazilian Jiu Jitsu kimonos 'Sobrìo'. 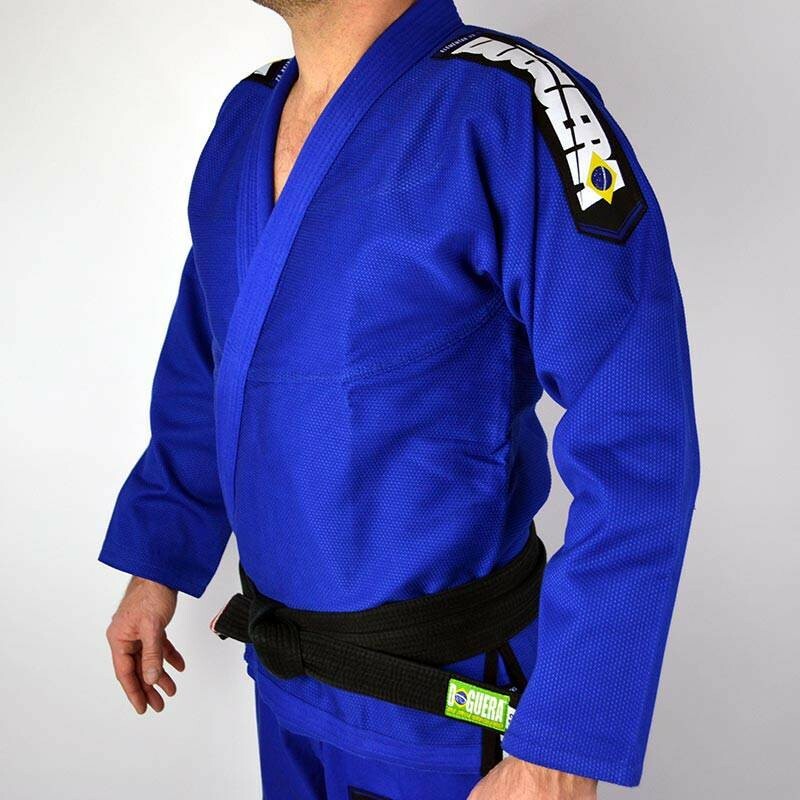 A sleek design with the colors of Brazil, manufacturing quality outsized make both soft, lightweight, durable and comfortable, hard to beat in terms of value for money, even the experts will appreciate! 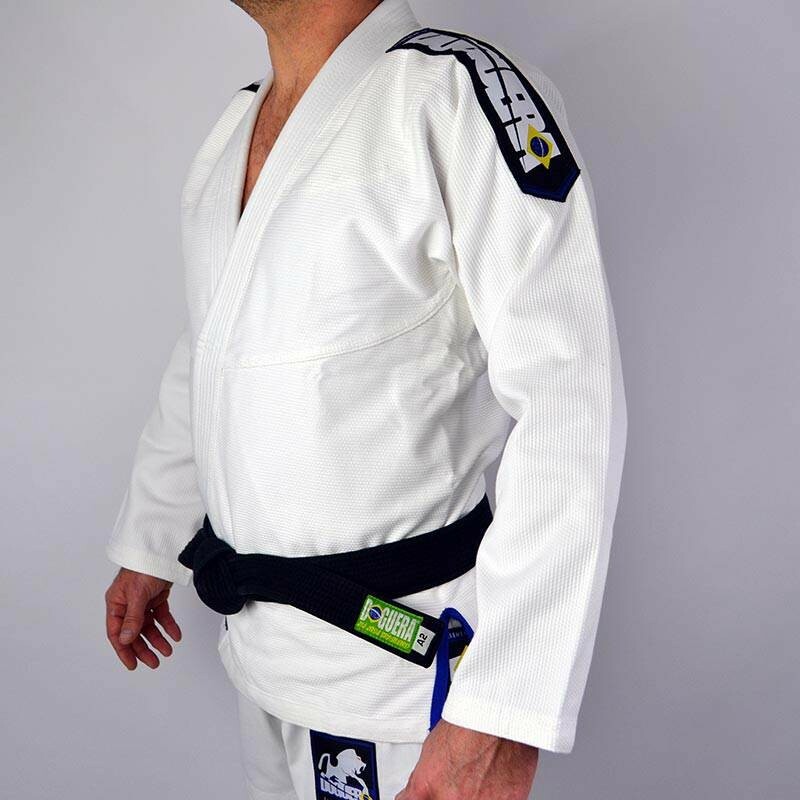 FREE WHITE BELT !